Richmond American presents the Layla! The main floor boasts a quiet study, a spacious great room, an open dining room & a corner kitchen w/center island & optional gourmet features. Youll also appreciate the relaxing covered patio. 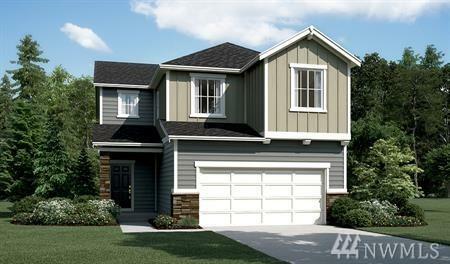 Upstairs, enjoy four inviting bedrooms, including an elegant master suite w/an expansive walk-in closet. 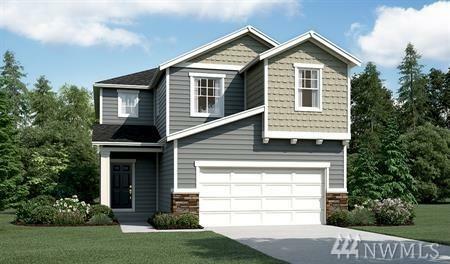 Add an extra bedroom in lieu of the study & optional loft or master retreat to fit your lifestyle! Call for details on energy efficiencies and warranty programs!